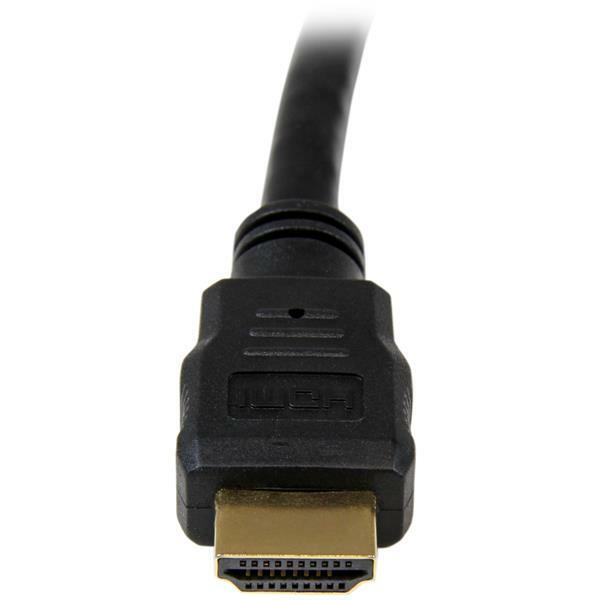 The HDMM3 High Speed HDMI® cable (3 ft) features 2 gold-plated HDMI (male) connectors and durable high quality construction to provide a dependable HDMI to HDMI connection between devices such as Blu-Ray Disc™ players, HDTVs, DVD Players, stereo receivers, projectors and more. 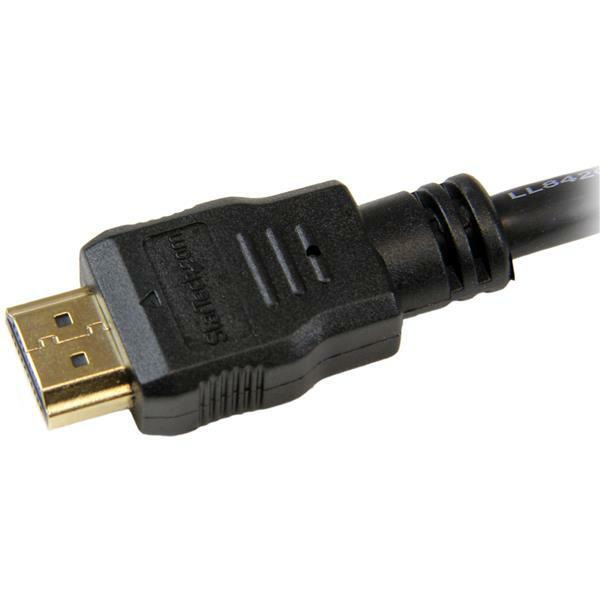 The HDMM3 3-foot HDMI cable is backed by StarTech.com's Lifetime Warranty. 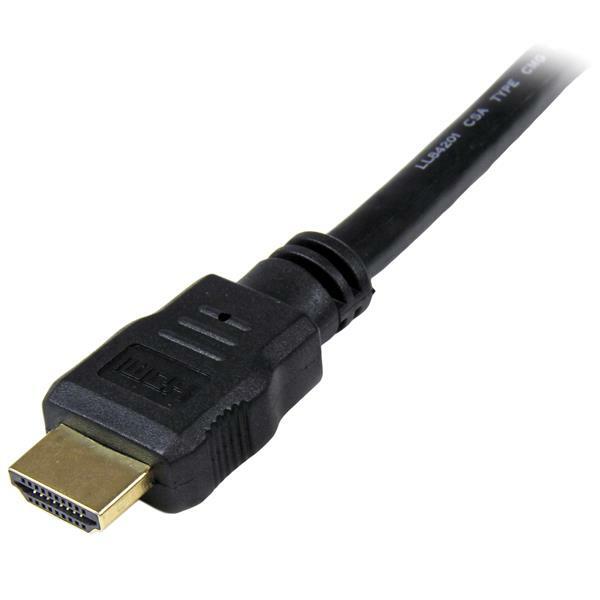 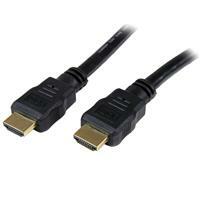 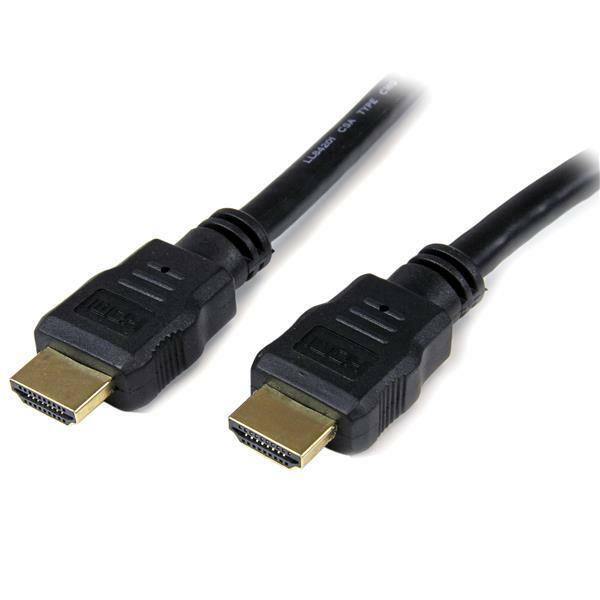 Please Note:This is a replacement product for StarTech.com's 3 ft High Speed HDMI® Cable - HDMI- M/M (HDMIMM3).